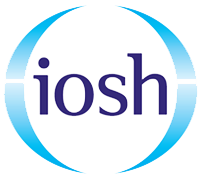 Health and Safety training courses in Glasgow, Scotland. 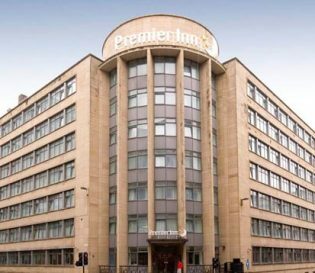 Project Skills Solutions has partnered with the Premier Inn, Glasgow to provide a comfortable and convenient location for your health and safety training courses. 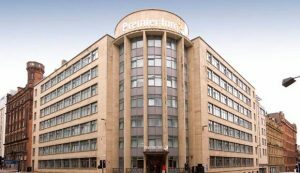 Our training venue is situated in the Premier Inn, Glasgow, just off the M 8. 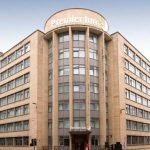 Nearby is High Street train station which is a short 6 minute walk away and Glasgow Queen Street station which is a 7 minute walk away. 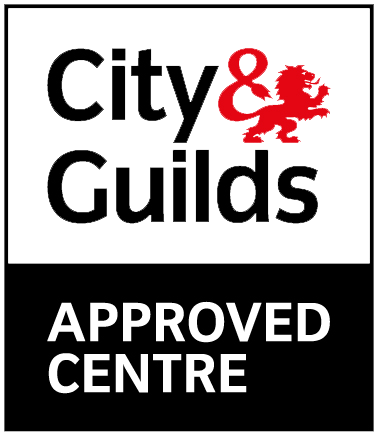 Our training venue is located in the central city centre of Glasgow, within close proximity of Strathclyde University. Also close by is Hampden Park where you can enjoy nature’s greenery or unwind with some retail therapy by taking a trip to Glasgow city centre, with a selection of shops to explore. The hotel also provides a well varied breakfast buffet and free lunch is provided alongside refreshments. The course hours are from 8am-4pm and the venue is air-conditioned. 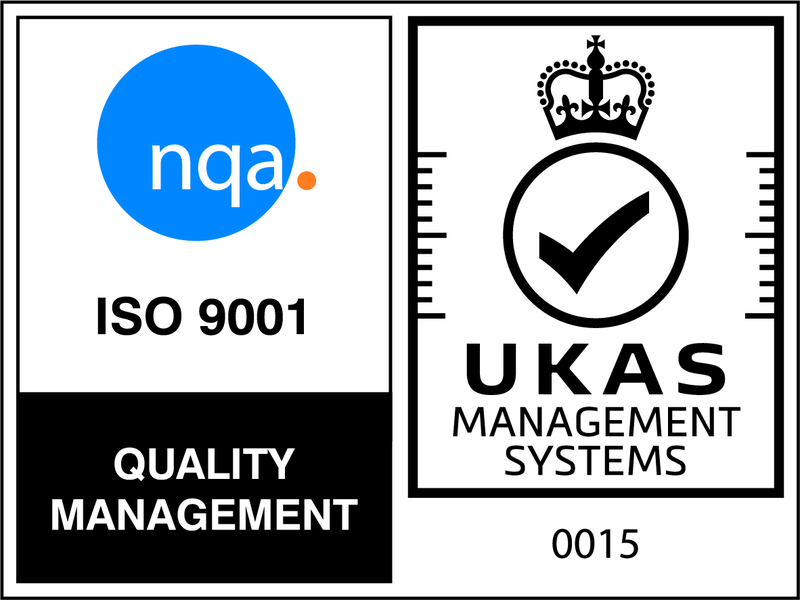 Unfortunately there is no parking available onsite, however there is chargeable parking offsite within close distance.